Israel Redux: The Image of Christ in the Gospel According to John (Part III) | Theopolis Institute | Bible. Liturgy. Culture. In John 15, Jesus explains: “I am the true vine.”Isaiah (5:1-7), Jeremiah (2:21), Ezekiel (19:10-14), and Hosea (10:1) each speak of Israel as God’s vine. Donald A. Carson. “John and the Johannine Epistles.” Pages 245-264 in It Is Written: Scripture Citing Scripture: Essays in Honour of Barnabas Lindars. Edited by Barnabas Lindars, et al. (Cambridge: Cambridge University Press, 1988), 249. 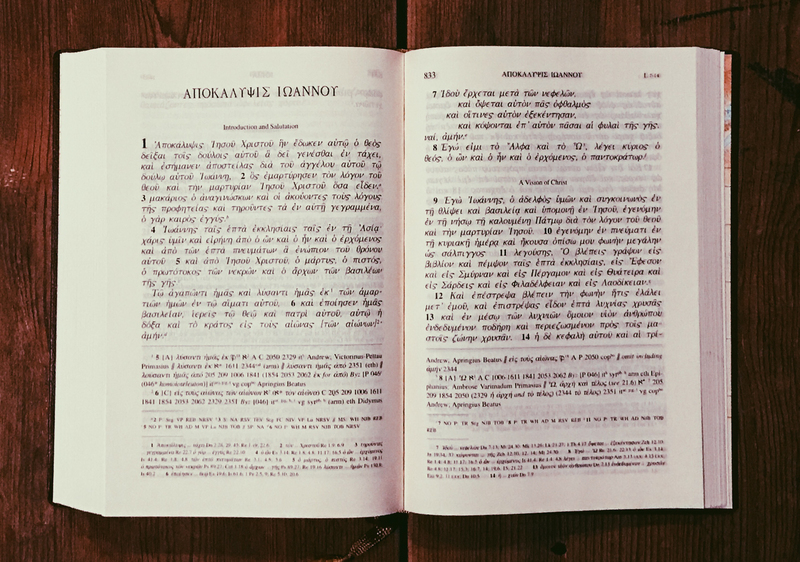 The unpublished paper that Carson refers to: C. A. Evans, “Obduracy and the Lord’s Servant: Some Observations on the Use of the Old Testament in the Fourth Gospel,” in Craig A. Evans and William F. Stinespring (eds. ), Early Jewish and Christian Exegesis: Studies in Memory of William Hugh Brownlee(Homage Series 10; Atlanta: Scholars Press, 1987) 221–36. In “The Influence of Isaiah on the Gospel of John.” Pages 139-162 in Perichoresis: the theological journal of Emanuel University5/2 (2007), 144-146, James Hamilton points out that Isaiah is also directly quoted by the Baptist in John 1:23 [According to Köstenberger’s Commentary, Isaiah invokes the larger exodus motif there (427)] and likely by Jesus in 6:45, 7:37-39, and 17:12 which shows that “Isaiah exercised extensive influence upon the Gospel of John.” However, Hamilton points out that the John 12: 38, 40 references from Isaiah are the only times the evangelistdirectly quotes Isaiah, and Köstenberger’s Commentarynotes that structurally, these 12: 38, 40 quotes are the most significant OT quotations in John’s Gospel (415). Henk de Jong, De Overste van deze Wereld(Franeker, The Netherlands: Uitgeverij Van Wijnen, 2015), 10. All the prophets predict final blessing for Israel/Judah, bar Jonah who was sent to gentile Nineveh. Ibid., 492: “The OT prophets envisioned a time when Israel would “bud and blossom and fill all the world with fruit” (Isa. 27:6; cf. Hos. 14:4-8).